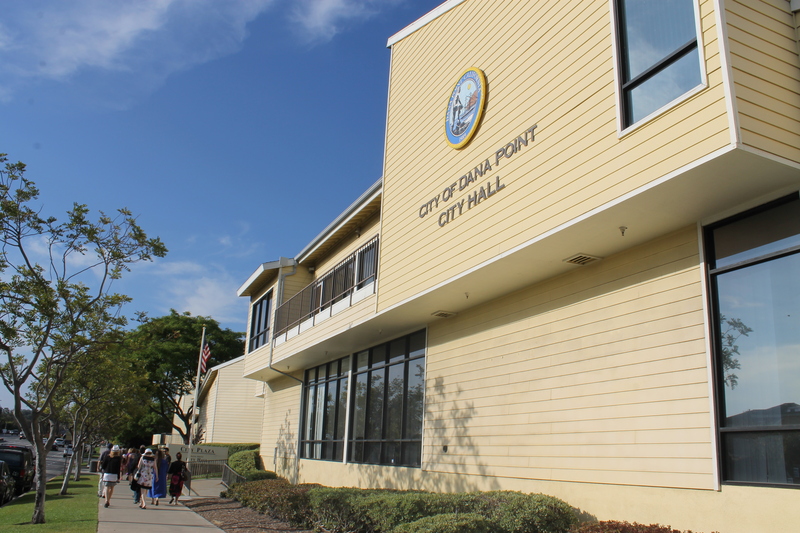 During the upcoming City Council meeting, some items include the approval of a City Manager position, a Doheny Village update and more. Below are items listed in the meeting’s agenda. Items under the consent calendar are voted in a roll call vote unless pulled by a City Council member, a staff member or a member of the public. City Council meets at 6 p.m. in Council Chambers. City Hall is located at 33282 Street of the Golden Lantern. The agenda can be found by clicking here.